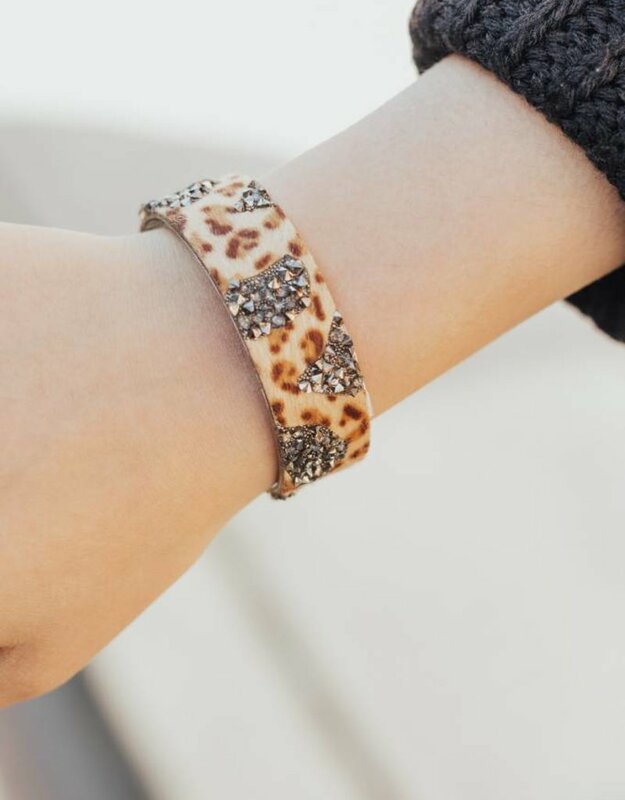 Every girl needs the perfect arm candy to add to their wrist! 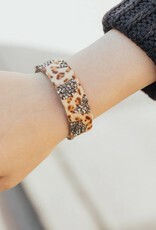 How fun is this bracelet? We are obsessing over the unique cheetah print & gem stones. It is such a fun piece to add to your jewelry collection!